With so many ways to reach readers today, I was curious to find out which options big-time authors use to connect with their readerships. While it was interesting to learn what worked for different folks, it was also astonishing to discover that many of them juggle multiple media platforms on a daily basis. (Oh, that’s right – they quit their day jobs!) Overcome by their promotional fervor, I decided instead to ask authors I know about their favorite ways to reach readers. Middle grade novelist and nonfiction author Timothy Tocher (Chief Sunrise, John McGraw, and Me) finds that book festivals and poems posted on his website generate the most opportunities to make connections with readers. Jacky Davis (Ladybug Girl) is part of a writer and illustrator team with her husband David Soman and believes that reading aloud in group settings works the best for their readership. 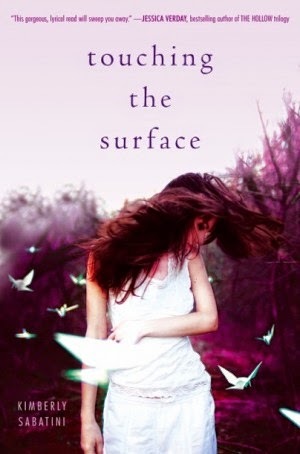 Young adult author Kimberly Sabatini (Touching the Surface) has come up with her own creative way to connect with readers through libraries and schools. Like many others I came across in my research, crossword puzzle author Jeff Chen (Bridge Crosswords) thinks that his regular blogging keeps him connected with the sort of people who might be interested in his book. Iza Trapani writes children’s books (Haunted Party) and uses several social media platforms in a tactful manner, but also remembers to notify her connections directly via email. K.L. 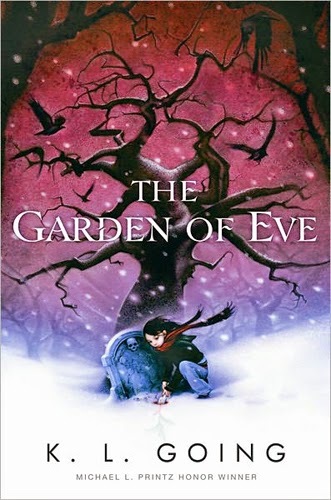 Going, who writes books for young readers of all ages (The Garden of Eve), doesn’t concern herself so much with outreach. Instead, she keeps it simple by letting her writing speak for itself. I’d like to thank all the authors for contributing their ideas and to encourage our readers to check out their wonderful books. And at least for today – or rather this month – I can hold my head up and say I’ve done something to connect with a few readers! It's great to have all of these tips in one place! Thanks! Thanks, Wendy. It's great how generous others are with sharing their experience.